Start taking classes at Power of Your Om Yoga Studio and other studios! Each power yoga class is suitable for all levels and all classes are taught in a heated room (90 degrees). This powerful, energetic, playful, flowing class has a strong emphasis on breath and allows beginners, intermediate and advanced students to be challenged in the same class. The room is heated to help cleanse the body and warm the muscles. Each class will torch calories, tone, strengthen, rinse your body, clear your mind and leave you with a sense of accomplishment and empowerment. The dynamic mix of sweat and spirit that is cultivated in a power yoga class will challenge you to step up to your edge and unlock your hidden potential for achieving authentic personal power and living an extraordinary life. Please arrive 10 minutes early to set up your practice space. Please bring a yoga mat, towel and water bottle. Wear non-restrictive clothing and plan to be barefoot. Be prepared to sweat. We practice in a heated room (90 degrees). Ask questions - the teacher is there for you! 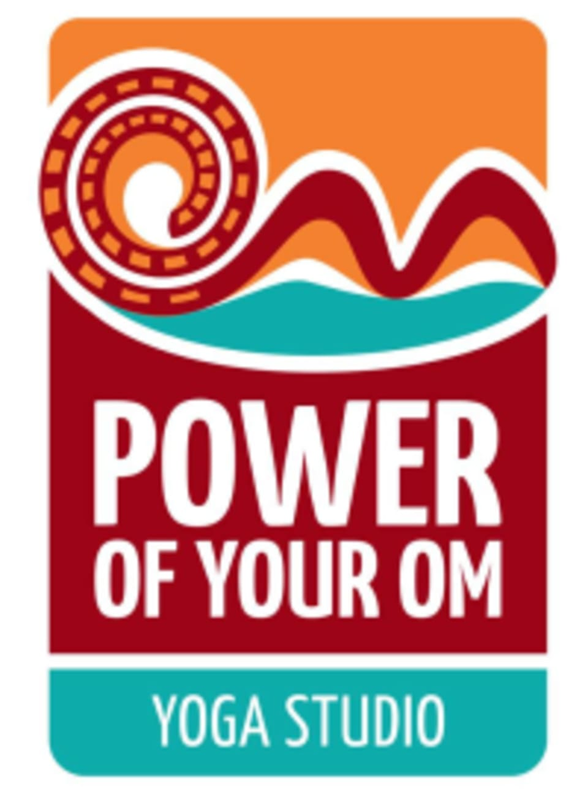 Power of Your Om Yoga Studio is located at 1221 State St. #201, Santa Barbara, CA 93101. Located on the second floor in Victoria Court, North of Anapamu St. and South of Victoria St. above Arrigato Sushi. Public Parking lot on the corner of Victoria and Chapala. Free for the first 75 minutes. $1.50 each additional hour. No music which is fine but not my style. Great instructor energy- felt challenged and supported with adjustments. Overall a good time.